Stampgevaar! Outblast and Catscan team up to produce one of the biggest dancefloor anthems featuring scorching bass kicks and screaming Dutch lyrics. 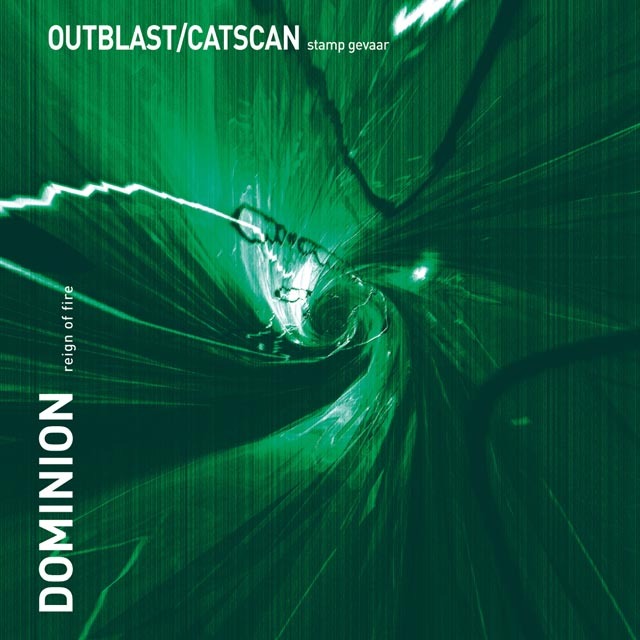 The b-side features Dominion's 'Reign of fire'.